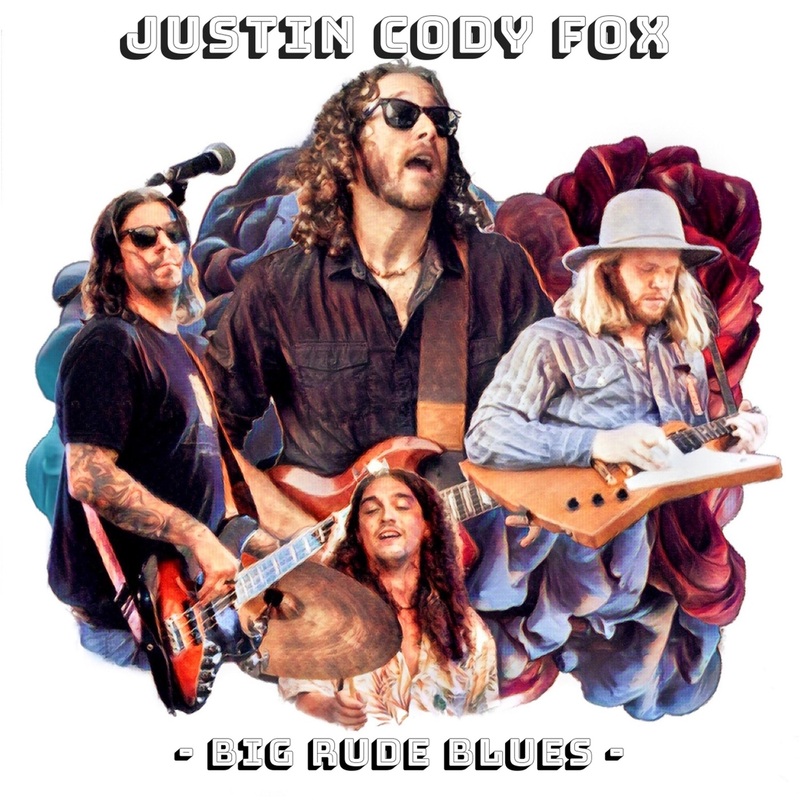 "Big Rude Blues" is a high energy live tracked Blues/Rock EP by Justin Fox and Barrelhouse. Recorded at Big Rude Studios in Castle Hayne, NC in June of 2018 over two sweltering summer days. This EP features live one track performances with no overdubs or edits. Justin Fox and Mason Keck share rhythm and lead guitar while David Morse and Seth "Fluff" Aldridge hold down the groove on Bass and Drums.